Limos are available for 1 - 7 people in a vehicle for a flat rate of $100, round trip. Example a group of 4 would be $25 each. There is free bus service to and from the Radisson to the major theme parks. Schedules are available at the Radisson. There are special rates for the 14th reunion and a URL for the 14th to order tickets. There are various options and pricing from discounted price for going after 2:00p.m.or 4:00 p.m., to pricing for multiple days and multiple parks. I was told that these prices include tax. To get your tickets mailed to you, you need to order before 11/06/2012. Checkout the URL for all the details. Disney Was the only park offered a group rate without having the group to attend together as a group. 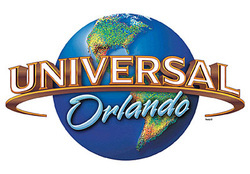 Universal did not offer group rates. You can checkout their website to find ticket pricing. Refer to their HOT DEALS button to get some special pricing. 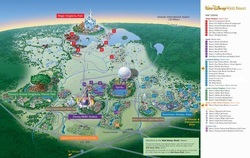 Search www.universalorland.com for details and information on options. 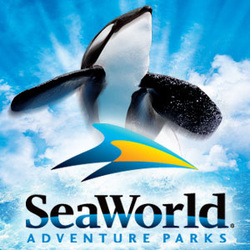 Website for general information and pricing is: http://seaworldparks.com/en/seaworld-orlando. All group rates require 15 or more paid admissions and restrictions do apply. Details are provided on the reservation form. Please call us at 866-781-1333 if you have any additional questions. Located 60 miles from the Radisson and is about a 1 hour drive. 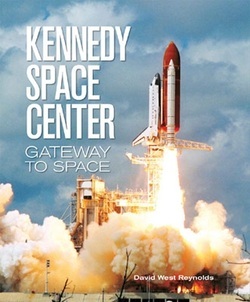 Ticketing and tours combinations can be found at www.kennedyspacecenter.com. If you want transportation, which you will have to pay for, and tickets to Kennedy Space Center go to www.kennedyspacecentertours.com. They have a list of Pick-up Locations. One is by Charlie’s restaurant. It is a short distance from the Radisson at a local Mall. Located 22 miles (20 minutes) from the Radisson, Fantasy of Flight offers you a truly unique experience! Fantasy of Flight celebrates the real imagination, which sparked dreams of flight and made them a reality. 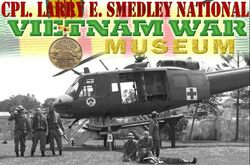 Optional Features: One (1) hour guided tour - $3.00 per person, plus tax. Group meals are available upon request. Their website will give you more info and a video tour. It is www.fantasyofflight.com. Again the discount price is for a group of 15 or more. Please feel free to contact Stephanie Conner directly at 863-984-3500, ext. 220 with any questions. The museum regular hours are 10am-4pm Sat & Sun. BUT, they will be more than happy to open just for us on a weekday. Depending on our numbers would determine their number of tour guides they would make available. The tour usually last 1 1/2 to 2 hrs. Its free.